Many associate forgetfulness with old age, but one disease diagnosed primarily in elderly patients severely affects the memory of over five million Americans. 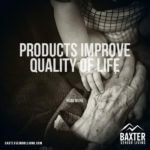 Sometimes known as “old timer’s disease”, Alzheimer’s most often affects patients over the age of 65. A form of dementia, the disease causes changes in the brain which initially cause mild memory issues. In later stages, patients may not be able to talk with others or seem aware of things happening around them. This deadly disease has no cure, but research regarding new treatments, early detection and music therapy offer hope. According to the Alzheimer’s Association, women account for about two-thirds of those diagnosed with the disease. Some diseases garner more attention and headlines than Alzheimer’s, such as breast cancer. However, while women in the US have a 1 in 11 chance of being diagnosed with breast cancer during their lifetime, they have a 1 in 6 chance of being diagnosed with Alzheimer’s. The disease ranks as the sixth deadliest in the nation. No currently available treatments can cure Alzheimer’s. Just five currently available medications treat the symptoms of the disease. Researchers hope new drugs will interrupt the disease’s development or slow down its progress. Preventive treatments may also prove successful in people born with a gene which always causes Alzheimer’s. Some current research also focuses on ways to detect the disease earlier, instead of waiting to see evidence of worsening symptoms. Early detection may help prevent some of the damage Alzheimer’s causes in the brain. Since the disease has no cure currently, others focus on ways to improve a patient’s quality of life. Music offers a host of benefits for Alzheimer’s patients in varying stages of the disease. Studies show music therapy improves a patient’s focus, improves their ability to communicate with those close to them and may lower the dependence on psychiatric drugs. 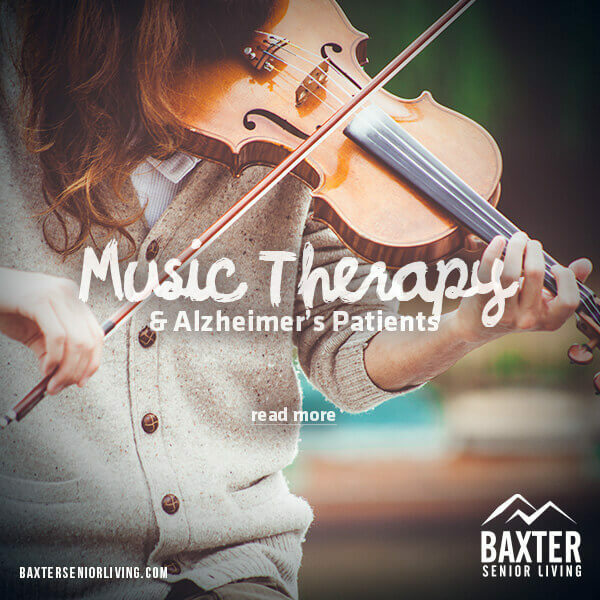 With Alzheimer’s patients, music offers a variety of benefits at each stage of the disease. 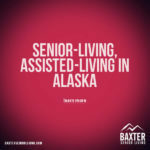 This is especially true in the later stages of Alzheimer’s, when patients may disconnect from anything happening around them and experience an inability to communicate and connect with others verbally. A visible change often takes place when Alzheimer’s patients hear music. They may perk up and take a renewed interest in their surroundings. Upon hearing music they might sing, dance or clap their hands. Responses to rhythm bypass the typical response process in the brain. Instead, it responds to the music directly and orders the body to respond, by clapping, swaying or humming to the music. Researchers believe music stimulates many parts of the brain at the same time, such as those areas affecting language, mood and movement, along with the senses of hearing, sight, sound and touch. Research at the University of California at Davis pinpointed an area of the brain which stores memories by linking them to familiar songs and the emotions associated with those memories. The affect a song will have on someone can often be determined by a person’s past emotional experience with that song. If the song reminds someone of breaking up with an old boyfriend, their response could be less positive than a song associated with happier memories. Alzheimer’s patients might show distress in such a situation by acting agitated, tense or making grimacing facial expressions. Music popular when a person was between the ages of 18 and 25 often promotes the most positive response. However, typical childhood songs or music that is unfamiliar may also be effective, often due to a lack of an emotional connection. Depending on the type of music, music therapy may help accomplish a variety of things. Stimulating music with a quick tempo and percussion songs can motivate patients to take action or stay awake. Sedating music might prove more soothing. This type of music works well with patients who feel agitated or overloaded by their environment. In later stages, the disease causes patients to stop showing affection to others, but through dance or swaying to the music they may move closer to others or make affectionate gestures. Patients in early stages may benefit from going out dancing or to hear a concert. Respect their likes and dislikes, even about music they once liked. Brain changes may affect their perception of the music. Playing an instrument may be enjoyable for those who once played. Note and play favorite pieces, such as songs played at a wedding, which serve to spark happy memories. As the disease progresses, playing music may help improve balance while walking. 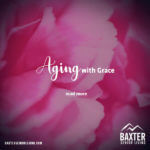 Music can also be used boost the mood of a person suffering from Alzheimer’s, while more soothing music often helps with nighttime behavior issues. In later stages, the same favorite pieces might jog a person’s memory when discussing past events. 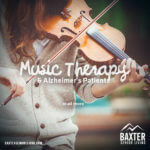 Music often motivates advanced Alzheimer’s patients to participate in exercise. Relaxing music also soothes and provides comfort.